Industrial is in! 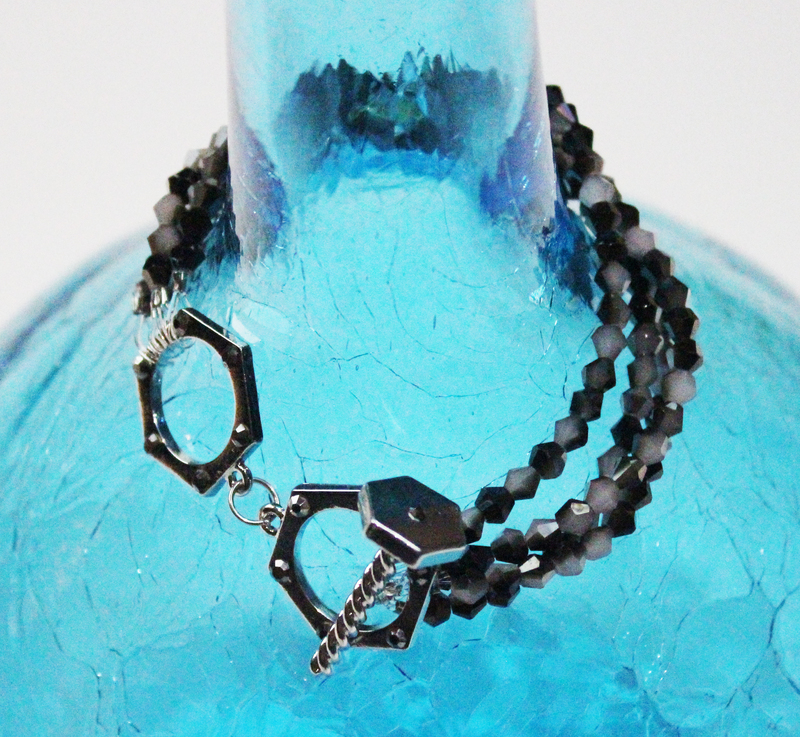 This bracelet takes an industrial feeling toggle, a nut and bolt, and turns it into a cheeky handcuff style clasp that is a nice surprise. Have you ever tried beading using elastic cord? What did you create? « Happy National Craft Month!! !